A question that continues to divide commercial breeders and racehorse trainers is the definition of The Big Day. Many trainers believe too much pressure is put on horses during sales preparation, because for breeders the big day is a major price at a major sale. I therefore examined the high-end sales market, looking at the Top Ten sales toppers at major sales over a 10-year period, from 2005 to 2014, and their subsequent racing careers. As we saw in the previous issue, the assumption that the highest-priced (and thereby possibly the recorders of the fastest times) breeze-up horses would be ready to run wasn't necessarily the case, with 40% of the graduates not seeing a racecourse until three-year-olds or older. Of those that raced as two-year-olds, the highest number of debuts were made in July, with August close behind. More started in September and October than in May and June, and only 11% managed to win first time out at two. Sixty percent ran at two, 26% won as two-year-olds, and 14% failed to reach the racecourse, with an overall figure of 56% winners from the Top Ten of the selected sales over the decade. Similarly, the supposed advantage of choosing from mature horses at the National Hunt store sales wasn't obvious in the results. 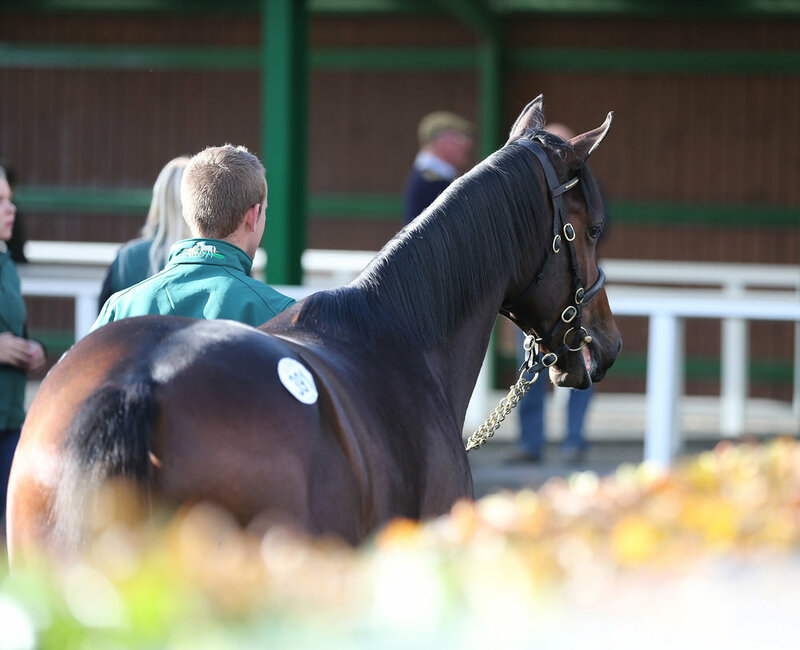 There were significantly fewer unraced purchases compared to the Flat sales, with 8% at the Derby Sale and only 4% at the Land Rover, but 59% of graduates went on to win, which was on a par with the breeze-up graduates and, as we shall now see, the yearlings. In fact, given the higher proportion of runners, the National Hunt store graduates could even be argued to have produced a poorer proportion of winners. In this issue, therefore, I will examine the yearling sales and the subsequent racecourse performance of the elite Top Ten purchases at the selected sales from 2005 to 2014. Career earnings have been included, but only as a guide to the general ability of the horse. The trading of horses in training means that earnings themselves have little relevance on whether a horse turned a profit on its original purchase price, and the residual paddock value of fillies also renders their career earnings irrelevant. What the career earnings did reveal was that some British-trained winners have amassed only €4,000 or less in earnings. This covers just eight weeks of training fees and is a derisible reward for a winning owner, particularly when in Ireland, for example, minimum prize money has risen from €6,000 to €10,000 and a single win could pay the bills for four or five months. Despite the prevailing idea that sales toppers don’t live up to expectations, the last 10 years of data of graduates of racing age (400 horses in total) paints a far rosier picture. Though 14% remained unraced, there is still a reasonably high strike rate of 59% winners graduating from the Top Ten of the four major European yearling sales, 11% of graduates winning at blacktype level.